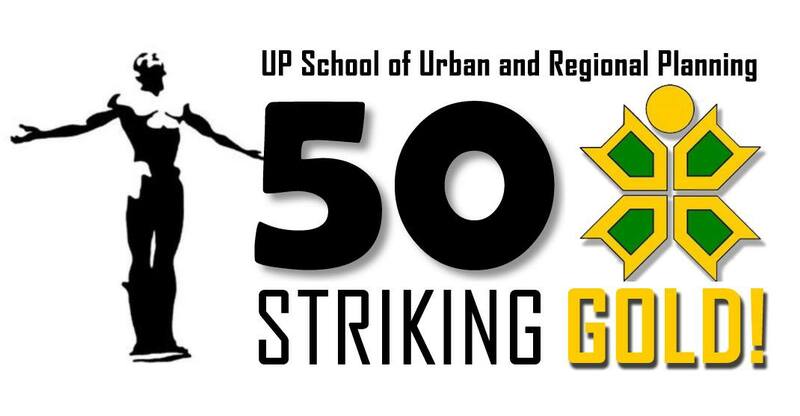 The University of the Philippines-School of Urban and Regional Planning (UP-SURP)pays tribute to its outstanding alumni on the occasion of the school’s 50th Anniversary Celebration and General Alumni Homecoming on October 22, 2015. The SURP outstanding alumni were nominated and selected based on their service to the community, leadership ability and experience, and inspirational impact of their work. 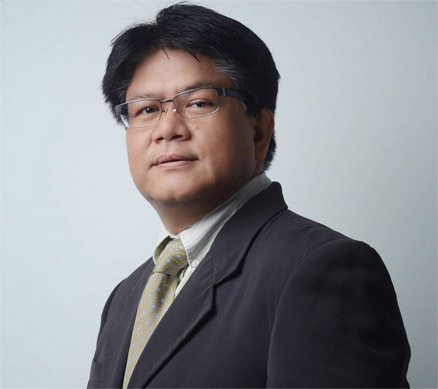 A Search Committee for Outstanding Alumni was convened by UP SURP Dean Mario Delos Reyes to spearhead the search and awarding of these outstanding alumni. This committee is composed of the following representing various sectors: Asteya Santiago as Committee Chairperson, Arturo Corpuz (Private Sector), Lirio Abuyuan (Professional Regulation Commission), Merlina Panganiban (SURP Alumni), Carmeli Marie Chaves (SURP Faculty), Arlene Santiago (SURP REPS), and Stephanie Gilles (SURP Students). The search is coordinated by SURP alumnus and UPAA-SURP Chapter Board of Trustee Vice-President Cesar Umali. The outstanding alumni will be honored during the UP-SURP General Alumni Homecoming on October 22, 2015 at 6pm at the UP Diliman Bahay ng Alumni.